More than a dozen Paul Smith’s College snowshoers traveled to Ogden, Utah, last week, and two of them returned home as national champions. 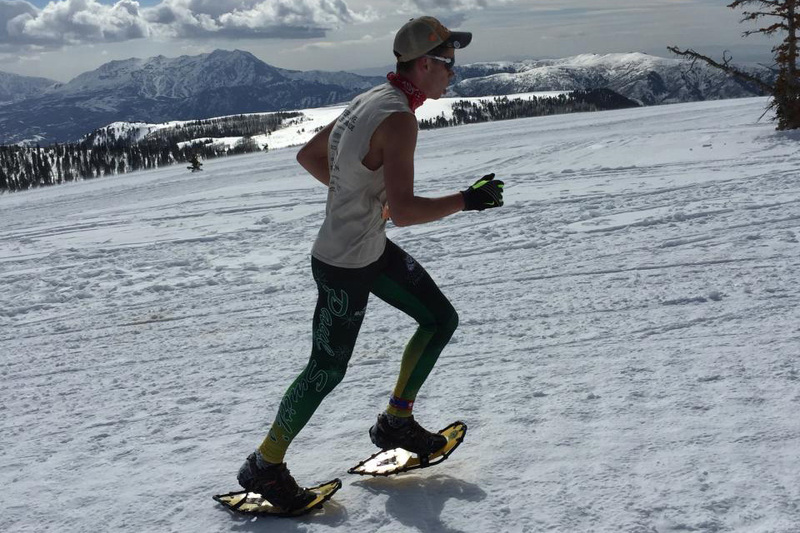 The Striders competed Saturday and Sunday in the United States Snowshoe National Championships, and Matt Leichty and Chloe Mattilio claimed national titles for Paul Smith’s College. Read the full story on the Lake Placid News website.